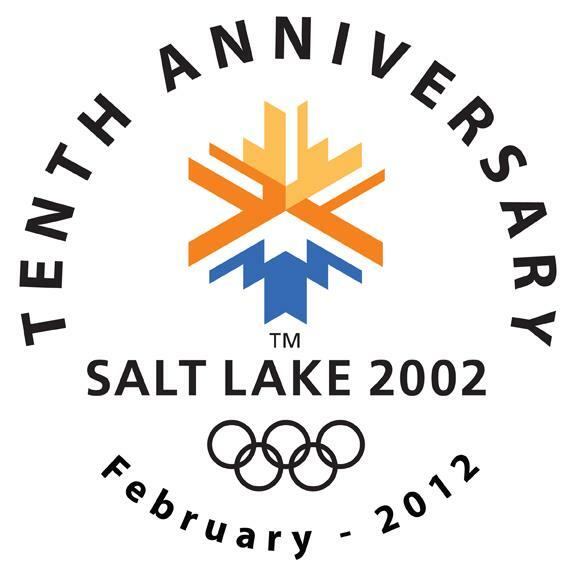 February marks the ten year anniversary of the 2002 Winter Olympics held in Salt Lake City. What are some of your memories of ten years ago?! Leave a comment here and share your memories. The 2002 Winter Olympics took place February 8th 2002 - February 24 2002. Join us as we take a look back on the highlights of this historic event. Where were you on June 16th, 1995, when the announcement came that "The International Olympic Committee has decided we will award the delegation of the 19th Olympic Winter Games in two thousand and two, to the city of Salt Lake City"? I was in high school and working at McDonalds at the time of the announcement, and a friend of mine came in to tell me that Salt Lake City was getting the olympics! Olympic Legacy TourA great way to remember the Olympics is to visit each venue that events were held at. Use this fun game to complete challenges as you visit each venue. Olympic Torch RelayLocal Utahns were chosen to carry the Olympic Torch across the state to its final resting place at Olympic Cauldron Park at Rice Eccles Stadium. The MascotsCopper, Coal and Powder were the official 2002 Winter Olympic Games mascots. Read all about them and how they got their names. Did you participate in the 2002 Winter Olympic Games in any way? This includes volunteers, staff, athletes, planning....anything! We want to hear from you! Email me at contact@enjoyutah.org.